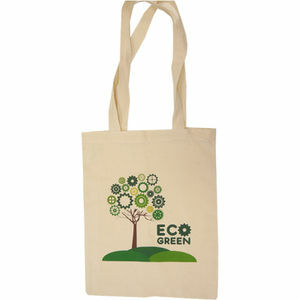 100% Natural 5oz Premium Cotton Shopper, Long Handle (60cm) 380 x 420mm. Bespoke options Available! Please enquire for more information.